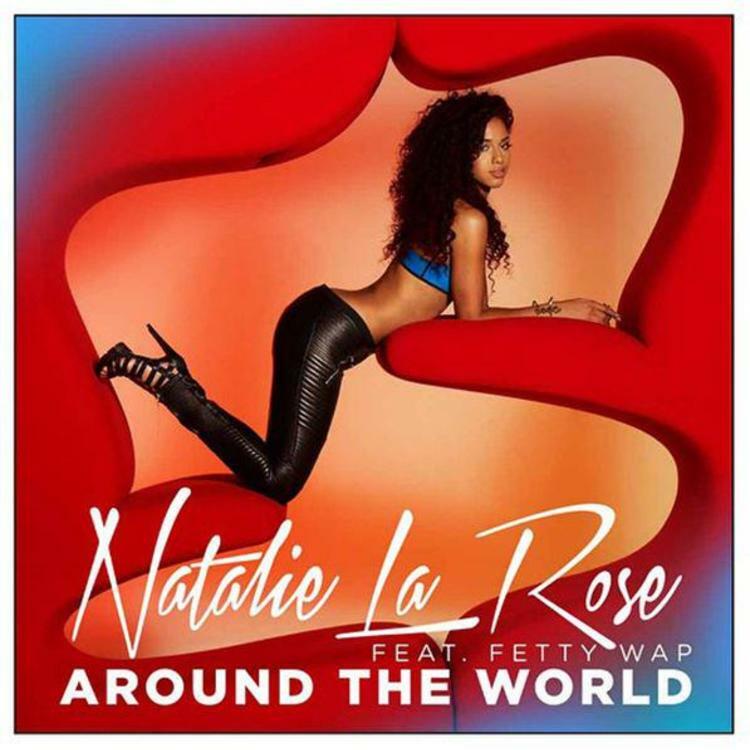 Listen to Natalie La Rose's new single "Around The World" featuring Fetty Wap. While her Jeremih-featured hit, “Somebody”, still continues to heavily impact the pop charts and airwaves, Natalie La Rose is ready to show she’s more than just a one-hit wonder. On Monday, Natalie gave various radio stations the green light to premiere her new single “Around The World” featuring New Jersey sensation Fetty Wap. Similar to her latest hit, “Around The World” is another catchy, party-filled pop cut that’s aimed for radio play. With the addition of Fetty Wap’s crooning, don’t be surprised if this collab blows up and takes these two buzzing artists to the next level. Look for the record to be available on iTunes June 16. Thoughts?